Have been wormed and flead regularly and have had first vaccination and vet check. Both parents have absolutely beautiful natures and no health issues. Both are great gun dogs. 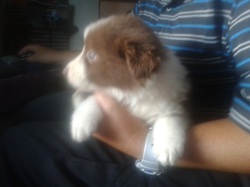 chocolate&white border collie puppies, 2 left, one girl &one wee boy, both wormed an flead, 8weeks+, good markings, make good farm/agility or family pet. price $750 neg. 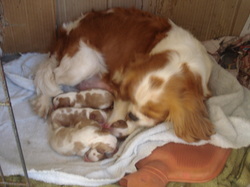 The Green Frog puppies are quality puppies hand picked and advertised on behalf of owners throughout the North Island. The puppies are health checked, vet checked, vaccinated and flead,and wormed. If we don't have it, we will try find it. Try us out, see if there is anything you like, and feel free to contact if you have any questions. temperament. These are loyal companions and have become quite rare. 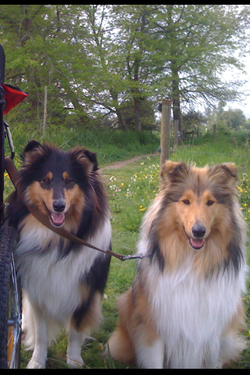 Voted the most beautiful breed in the world the Rough Collie is suited for all family types. 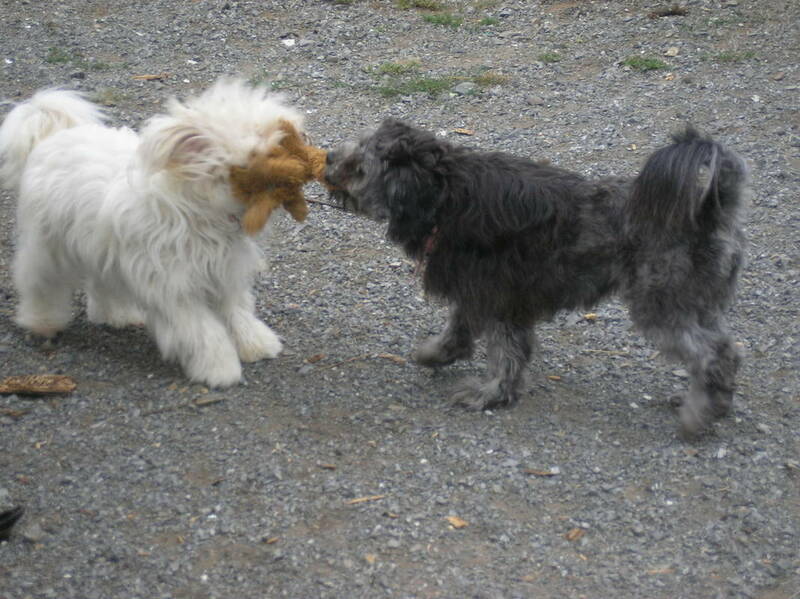 Exercise needs are not demanding as they are more docile and sensible than other working breeds. Grooming requirements are a weekly brush and 6mthly bath. No trimming or clipping necessary. 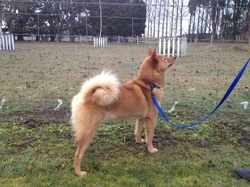 They are a fantastic house and yard dog and are great with children and other pets. They truly are mans best friend. Watch you tube "rough collie- a precious breed" for images and info of this breed. Please contact me for reservations for a puppy. non-shedding and don't have the doggie odour. Grow to about 12 inches tall at the shoulder. 10 purebred border collie puppies born on the 6/9/13 ready for homes 18/10/13. Terriers and Miniature Jacks also. 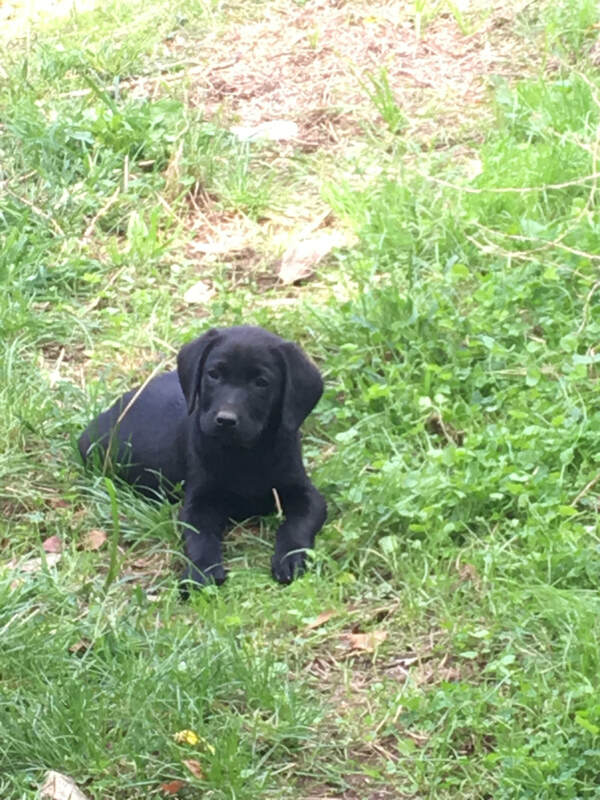 being booked for next litter. house so they are intigrated with other anilmals and children. so give us a call on 07 827 8663 or e-mail searlefamily@ihug.co.nz. combined show and work background. Dad works the sheep here. also for obdience, agility, search and rescue and as a pet. Pomeranians. 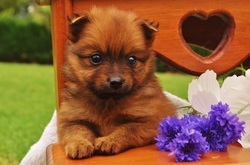 I have 3 Pom puppies for sale at the moment. (Max) and Locheil Team Player (Dileas), both imports from Scotland . these dogs are DNA-cleared for TNS, CL and CEA and are free of hip-dysplasia. well as being a Crufts BOB (Best of Breed) winner in 96.
active people who are willing to train and be active with their dog. have all very nice markings to suit shows and very good conformation.